What makes Rolls Royce stand out? A Rolls Royce is one of those classic cars that every wealthy person should have. It may be expensive, but this luxury sedan has everything that it takes to make you feel like royalty. What Makes Rolls Royce Special? 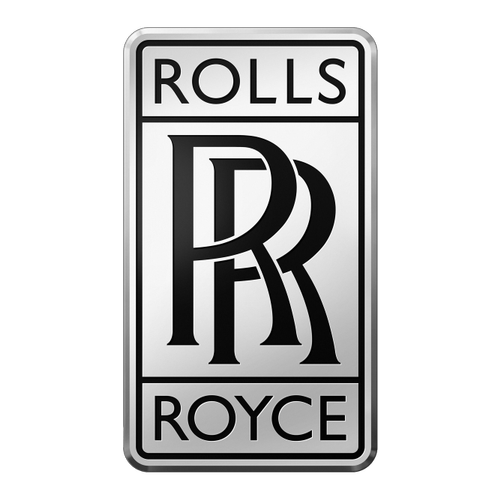 Rolls Royce’s history started back in 1904 when Henry Royce met Charles Rolls. With one of them running an electrical and mechanical business, and the other being a car dealer, they decided to join forces and create the engine for a luxury car. The result of their collaboration was the two-cylinder Royce 10 that would change the future of classic cars altogether. They continued making one luxury car after another until the brand itself became a must for every wealthy person out there. The Corniche, for instance, was a very successful hit when it came on the market. For one, you have the body of the car. Even with the newer models, the wide front still resembles the classic Rolls Royce that we all learned to appreciate. It looks massive, yet the aerodynamics of this luxury sedan is superior. It’s one of those vehicles that can help you reach high speeds in no time. Another amazing aspect about this car is its engine. It’s very powerful, and at the same time, it’s very silent. Its maneuvering is also highly superior, making it a car that pretty much drives itself. So, if you’re looking for luxury and comfort, the Rolls Royce should definitely be on your list.